155 hotels with a sea view are waiting for you in Corsica. Corsica is a sea destination very popular with tourists from all over Europe. The seaside offers a variety of landscapes bathed by the Mediterranean Sea or the Tyrrhenian Sea. In spite of the tourist affluence, the coasts remained largely preserved. Between east and west, north or south, everyone can choose their destination according to their tastes. 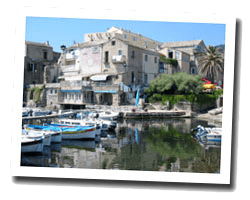 In Corsica, there are famous seaside resorts like Porto-Vecchio or Calvi, and others more secret and equally pleasant. Sea view hotels for all budgets await you, from luxury hotels to small family hotels. 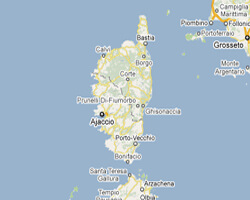 Hotels are listed following the coast from Lucciana to Bastia.